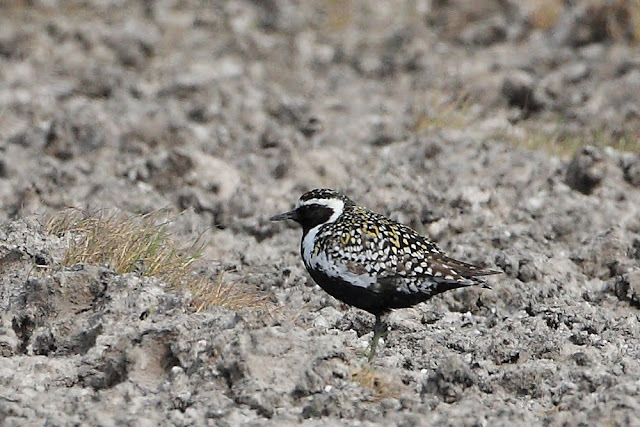 Between 3rd July and 20th July 2011, up to two Pacific Golden Plovers were frequenting the lawn fields at Myroe, Co Londonderry. They were aged as an adult and a first summer. Many birders visited the site and enjoyed good views of the birds.